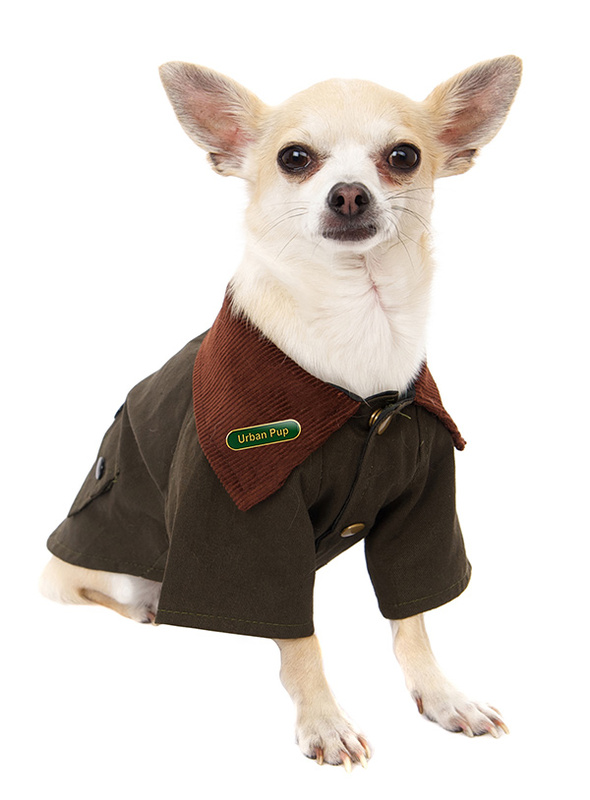 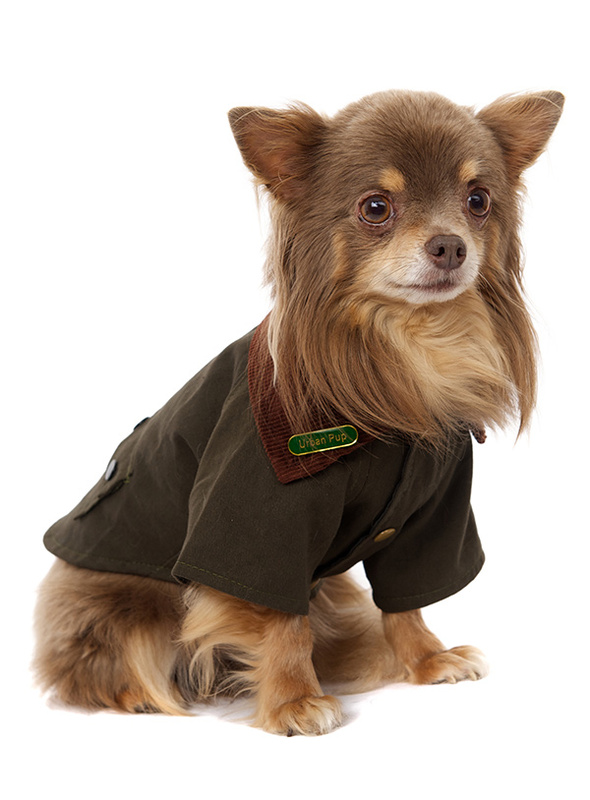 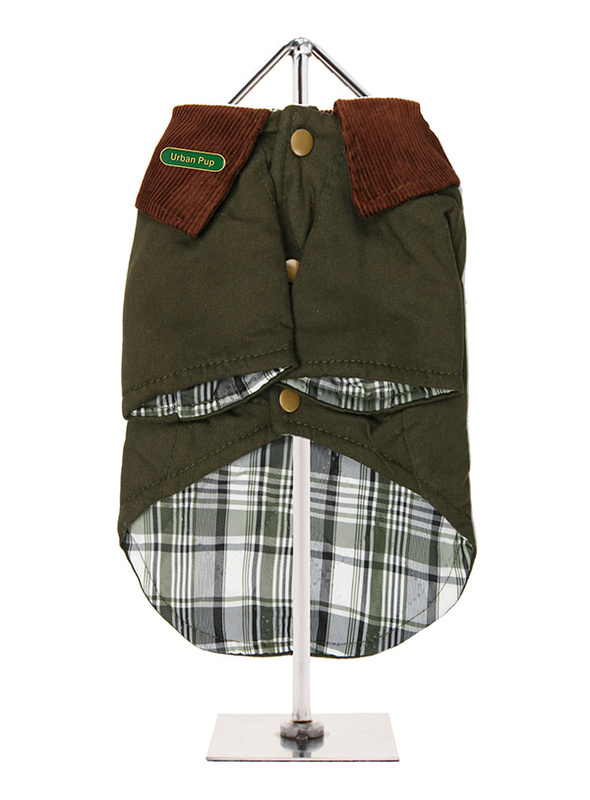 Whether strolling through the city center or along a country lane your pup will look the part in our British styled Woodland Country Jacket. 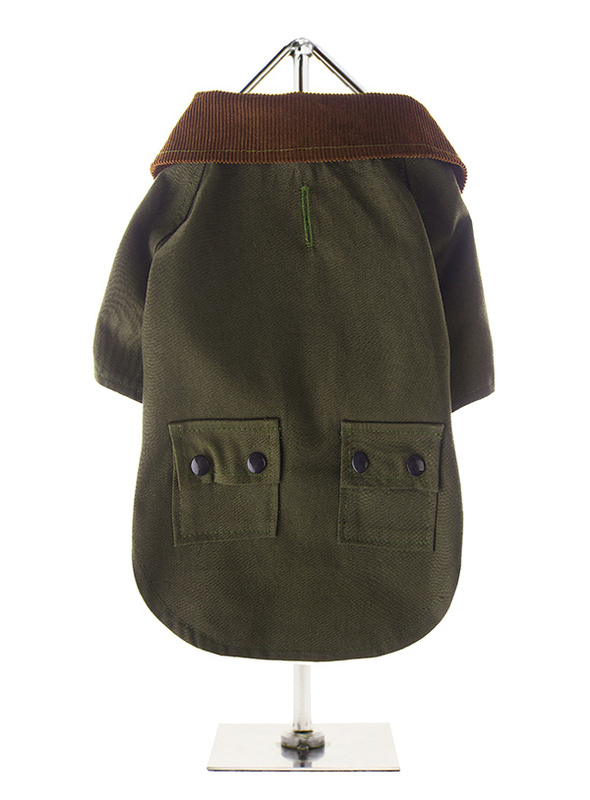 The beautiful soft corduroy collar has an enamel Urban Pup label pin as standard that adds just that little extra touch of class. 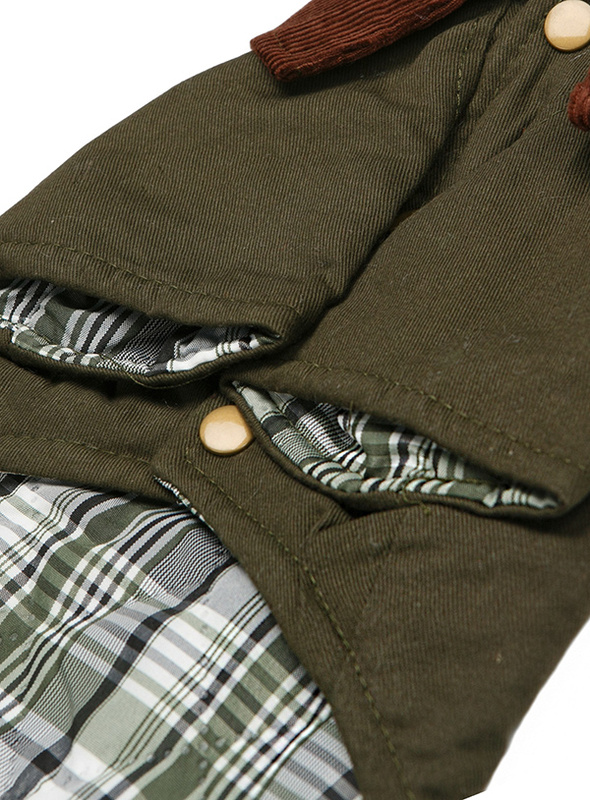 The hard wearing canvas outer colour is complimented with a dark green tartan lining and you can depend on this coat keeping out the wind and the rain in days ahead.